Study in Singapore | Eduabroad Consulting Pvt. Ltd. The island country of Singapore is emerging to be a preferred destination of Indian and International students. A number of Indians already look up to Singapore as a second home, where they can merge with people from different cultures. Singapore economy, though small, is attractive and solid. More so, Indians have always viewed Singapore as an upcoming destination of choice. 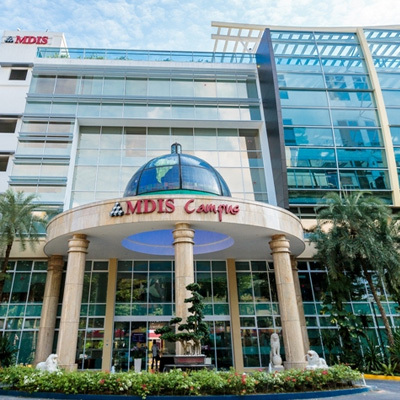 With a number of international institutes setting up campuses in Singapore, including our very own S P Jain Institute, Singapore is very much on the students map of preferred destinations. 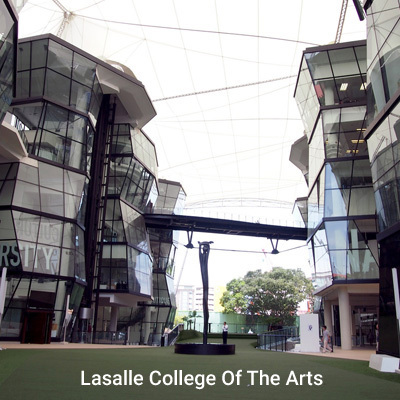 Why should I study in Singapore? If you are looking to pursue your undergrad abroad and wish to have a world class education, Singapore can offer you this and much more. 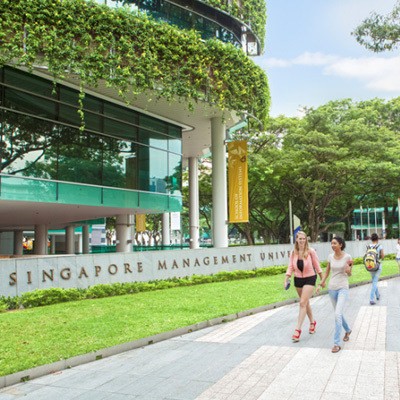 Singapore is preferred for management related and science subjects as well as many others. Post grad students can look forward to studying at highly ranked universities like NSU and SMU as well as other known institutes like James Cook University. Some universities provide an opportunity to study programs in two countries which adds to a rich experience during your masters.